Although I’d had long hair for five years, one morning last week I looked in the mirror and decided that it really had to go. That’s the way it is with me and my hair. It kind of sits there for months and years at a time, and then suddenly, just like that, I can’t stand it anymore. This time I was fed up with having long hair in the hot and humid Mississippi summer. I loved the way my hair looked when someone else styled it, but that someone was rarely me. I simply don’t have the patience to blow dry my thick hair for 20 minutes and then curl it. Instead, I pulled it into a loose ponytail and called it a day. Every day. 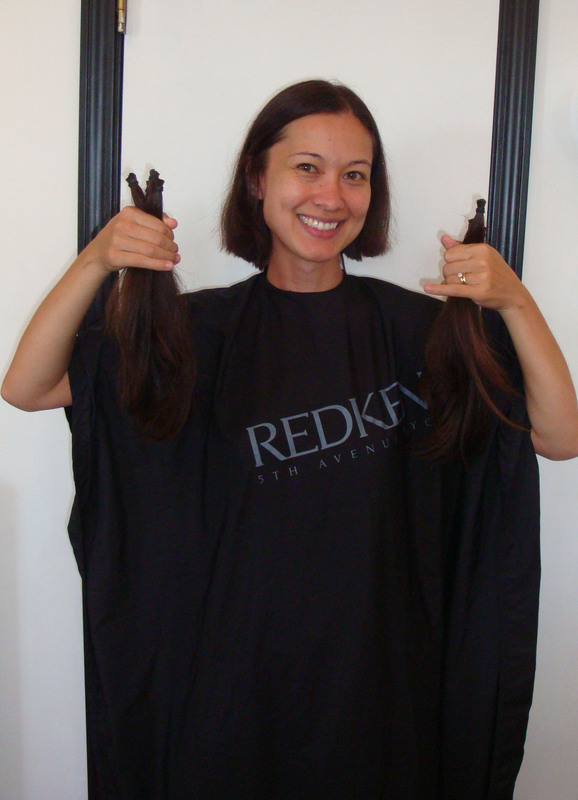 Given that I wasn’t doing anything useful with my hair, I had moments where I considered cutting it and donating it to Locks of Love, a nonprofit that makes hairpieces for low-income young people suffering from hair loss. Several of my friends had donated over the past couple of years, which I thought was awesome. 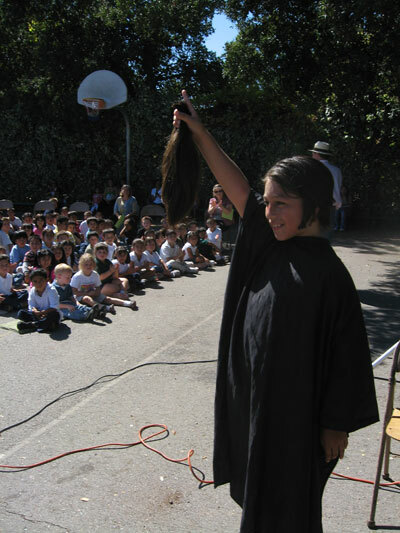 During the Reschool Yourself elementary school phase, I watched two kids get their hair cut for Locks of Love during an assembly, which brought tears to my eyes. One of the kids, Alex, was a 10-year-old boy who had been growing his hair long, at the risk of getting teased, so he could donate. The other donor was a younger girl, no more than seven years old, who was inspired by Alex and volunteered on the spot to cut her hair, too. 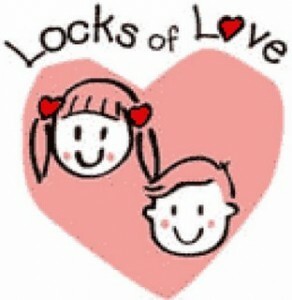 The Locks of Love website says that more than 80 percent of donors are children. That blows me away. 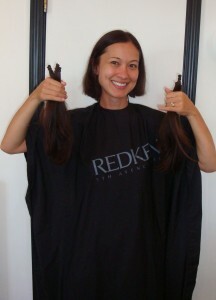 So when I decided that my hair needed to go, it was a no-brainer for me to donate it. Here I was, cursing my hair daily for being tough to manage, and a kid with alopecia (an auto-immune disorder that shuts down hair follicles) or cancer could be making much better use of it. On went the smock. Ashley measured my hair with a comb that doubled as a ruler and tied off seven ponytails around my head with rubber bands. “You ready?” she asked. “Yep,” I said. Snip. Ashley smiled and held up the first ponytail. I grinned back at her. 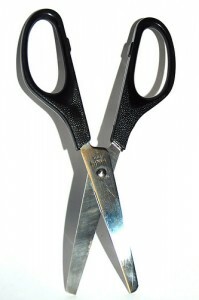 As Ashley continued cutting off the ponytails one by one, I thought about what I wanted the haircut to mean for me. Breaking out of old habits that weren’t serving me. Taking more risks (positive ones). Letting go of old grudges and gripes that were weighing me down. Snapping less and laughing more. This year marked a major new chapter in my life: I got married and will soon be buying a house. I’m an official grown-up now. There’s nothing like a new haircut to commemorate this kind of change. Ashley carefully evened out and layered the cut. “What do you think?” she asked, handing me a mirror so I could see the back of my head. “I love it,” I said. 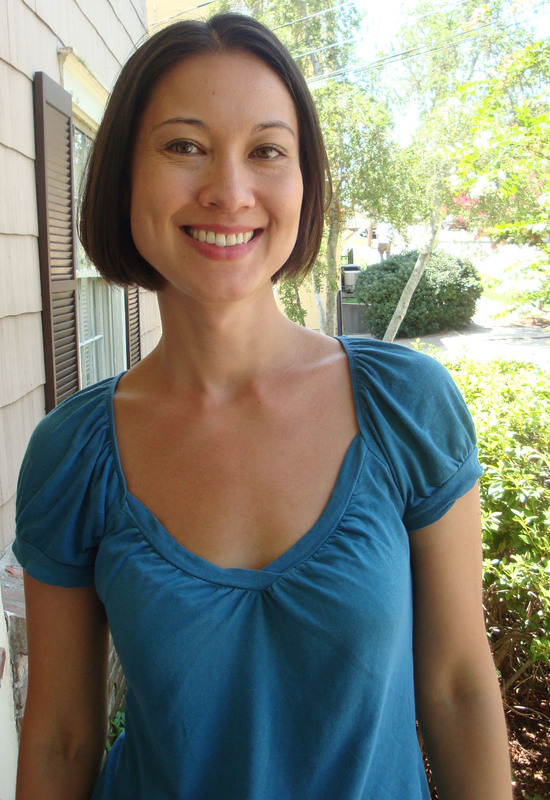 It was chin-length, shorter than I’d expected, but it was bouncy and summery and light. Now, by running my fingers through my short hair or pulling it into a palm-tree half ponytail for exercising, I remind myself every day not to do the same old things I used to do. Just because I acted a certain way last week doesn’t mean that I can’t change this week — or at least try. I just have to look in the mirror to see evidence that I’m different already, new and improved.